We make market pulp at seven facilities in North America with a total capacity of approximately 1.7 million metric tons. That’s 11% of the North American capacity, which makes us the third largest producer on the continent. Softwood and hardwood kraft pulp are both used in the manufacturing of tissues and paper towels, as well as printing and writing papers. Fluff pulp, which is produced in the southern United States from loblolly pine, offers excellent absorbency and wicking features, so it’s ideal for producing diapers and other absorbent products. And our fully dried recycled bleached kraft pulp can be manufactured with different brightness levels. It’s also used in tissues and paper towels, printing and writing papers, as well as in food packaging applications. 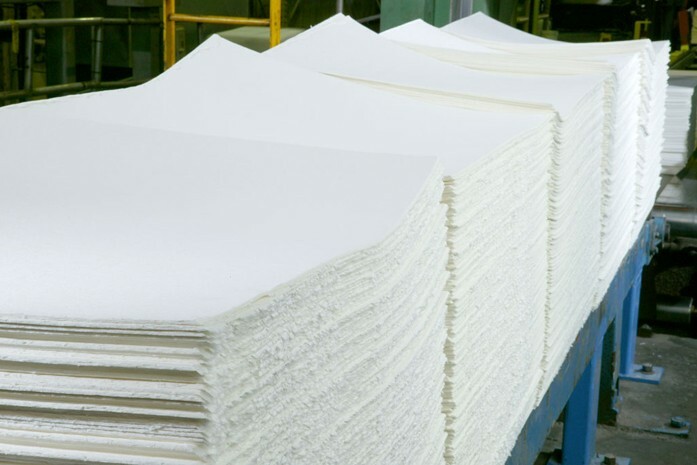 Our recent investments in Calhoun (Tennessee) will increase Resolute’s market pulp production by 100,000 by the end of 2015, while a new tissue facility coming online in 2017 means that we are entering the at-home, premium private label tissue market! Check out Resolute’s combined 2014 Annual Report for more information on our growing pulp business and other interesting #RFPfacts.